It’s almost time. 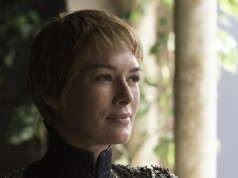 The most epic, expensive Game of Thrones episode is upon us. 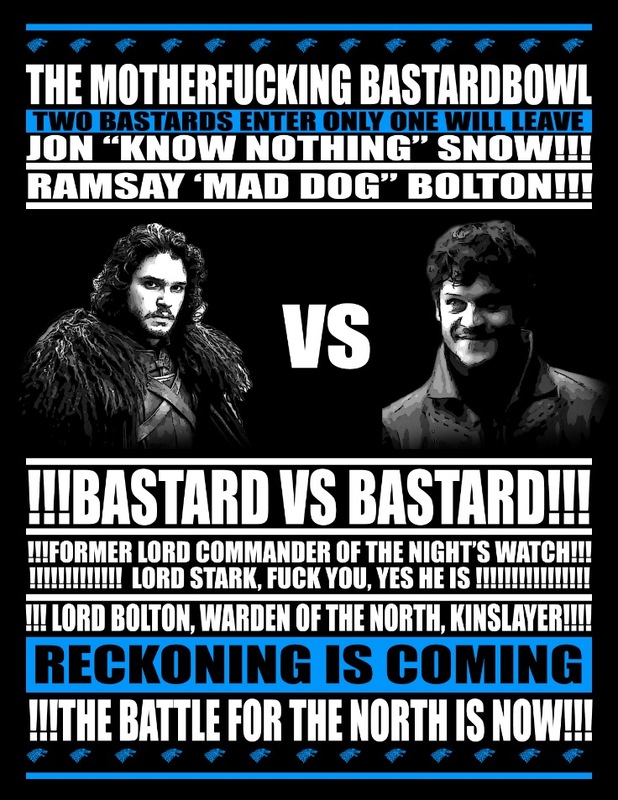 Yes, it’s the Battle of the Bastards. 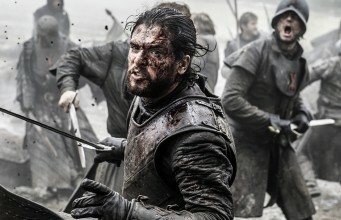 To mark the occasion of what is sure to be a truly memorable television event, HBO has released a specially extended trailer for season 6 episode 9, dedicating the entire clip to the imminent war between Jon Snow and Ramsay Bolton. 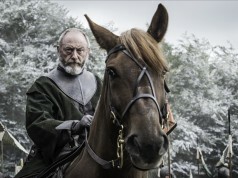 It’s a suitably brilliant preview, giving us a full glimpse of the scale of the battle between House Stark and House Bolton, suggesting that every other storyline on the show will be taking a backseat as this plays out. Yes, there will be blood. 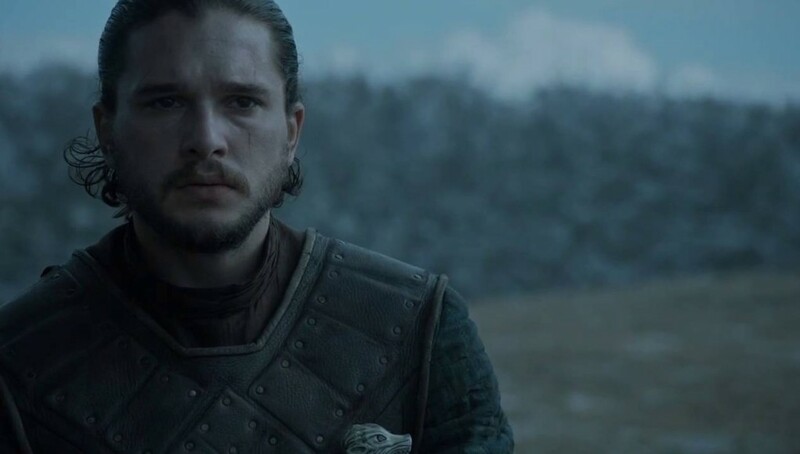 Rathe interestingly, we see a shot of Jon speaking to Melisandre, instructing the Red Priestess not to resurrect him (again) if he falls in battle. If Snow dies in the next episode, he will most definitely be staying that way. Ramsay has more men but, perhaps crucially, Jon has some freakin’ giants. Thanks to some clever decoding skills, Sansa’s mysterious letter was revealed to be a request for help to Littlefinger, so expect the Knights of the Vale to bolster the Stark army. 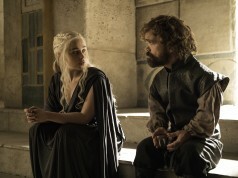 The episode is set to be definitive end to this particular storyline, perhaps ending with the death of Ramsay, paving the way for the finale to finally reveal Jon’s true lineage and confirming the biggest Thrones fan theory of all time.